In support of MOLAA’s 20th anniversary, the Port to Learning Gallery at the Museum of Latin American Art presents Artful Healing, an exhibition that explores the restorative power of art. Artful Healing displays how art has the ability to “heal the body and elevate the soul,” a belief central to the philosophy of MOLAA’s founder Dr. Robert Gumbiner. 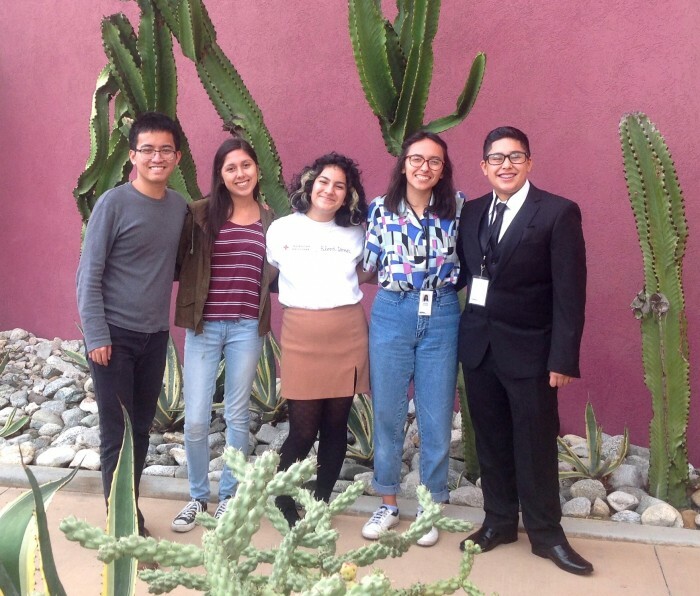 Curated by five local high school students, Artful Healing presents objects from MOLAA’s Permanent Collection alongside works by Long Beach artists of all ages, abilities, and backgrounds. Artful Healing is curated by Sebastian Castle, Valerie Duarte, Stephanie Hernández, Keila Rivera, and Crispin Jay Salapare III and was organized by Nalini Elias, MOLAA’s Education Programs Coordinator with the support of Gabriela Martínez, MOLAA’s Curator of Education.